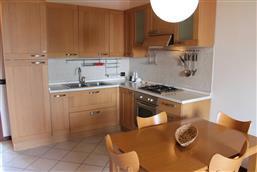 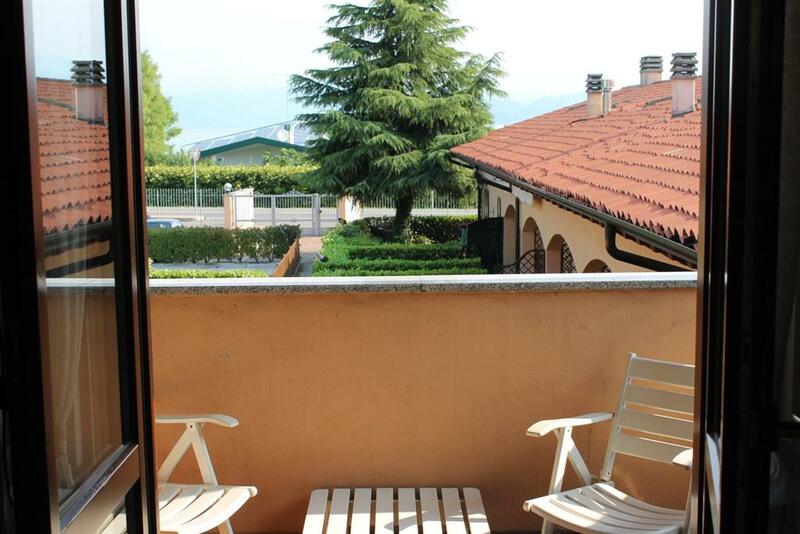 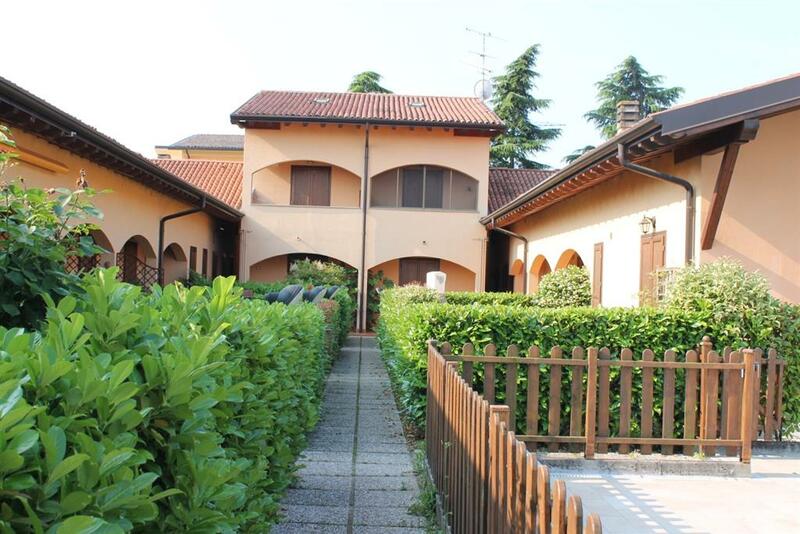 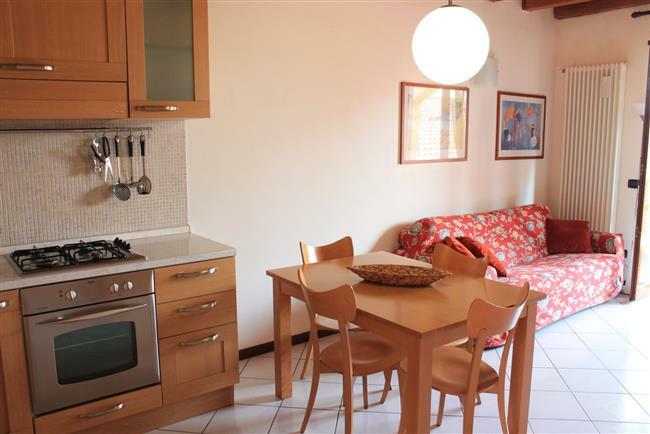 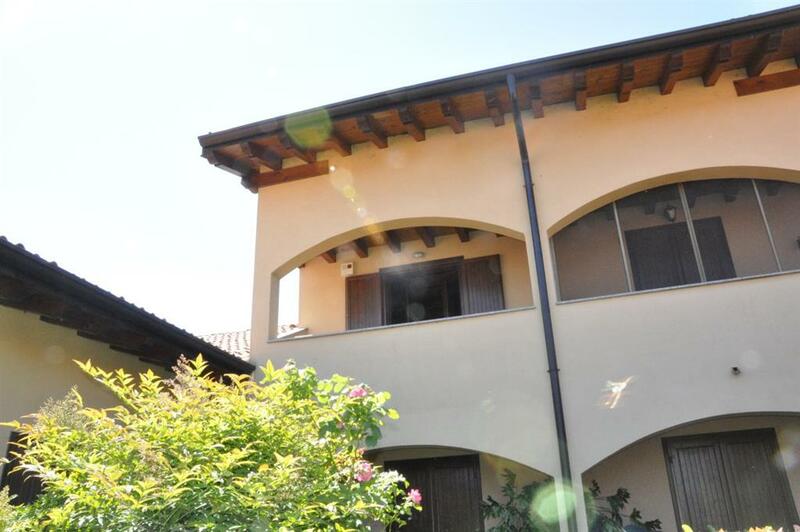 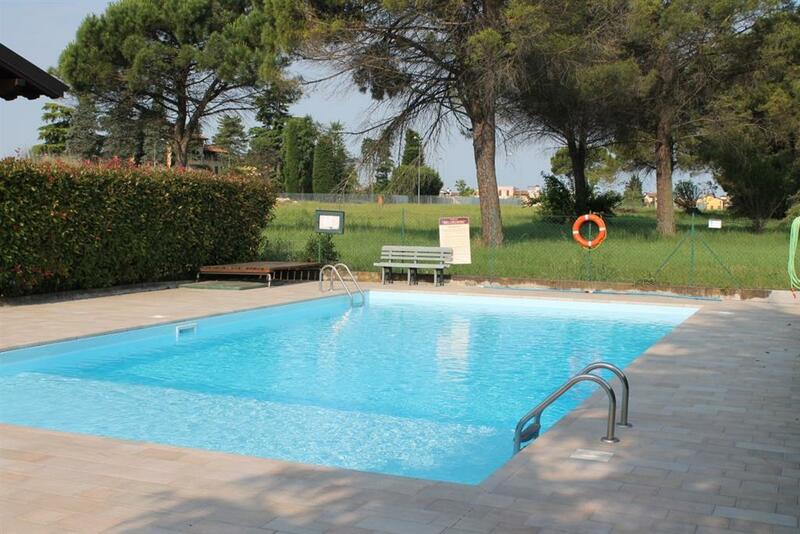 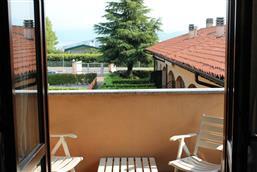 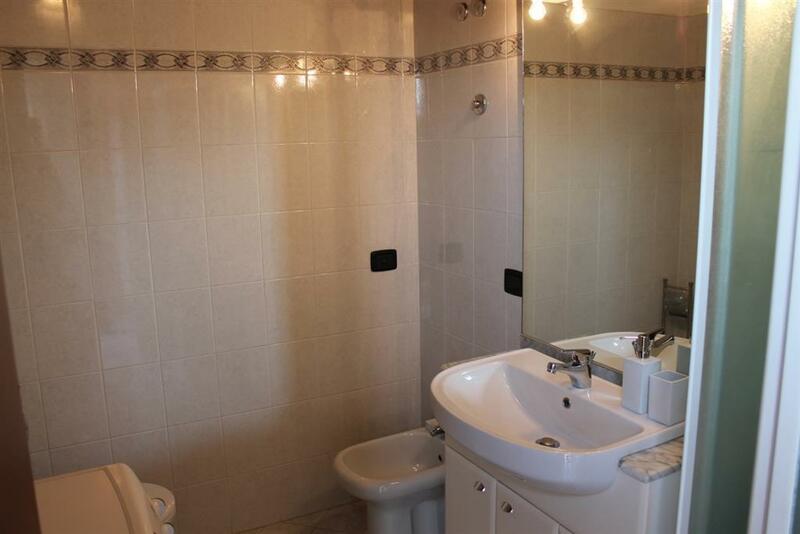 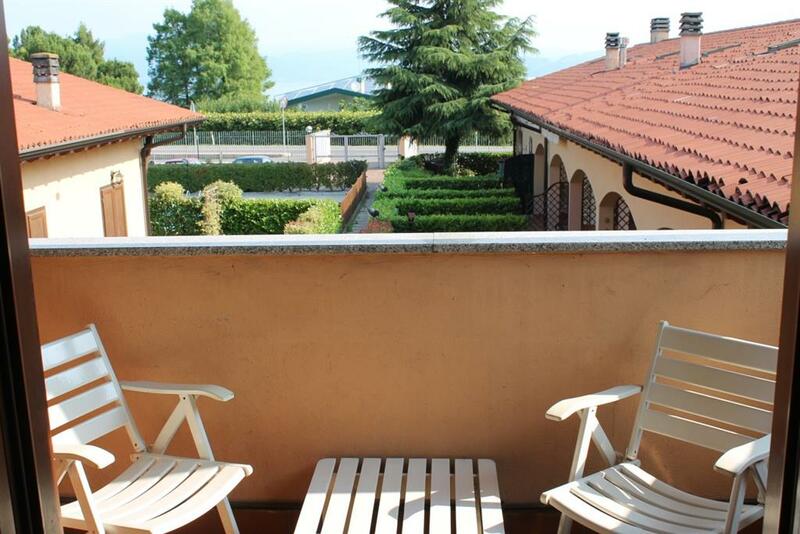 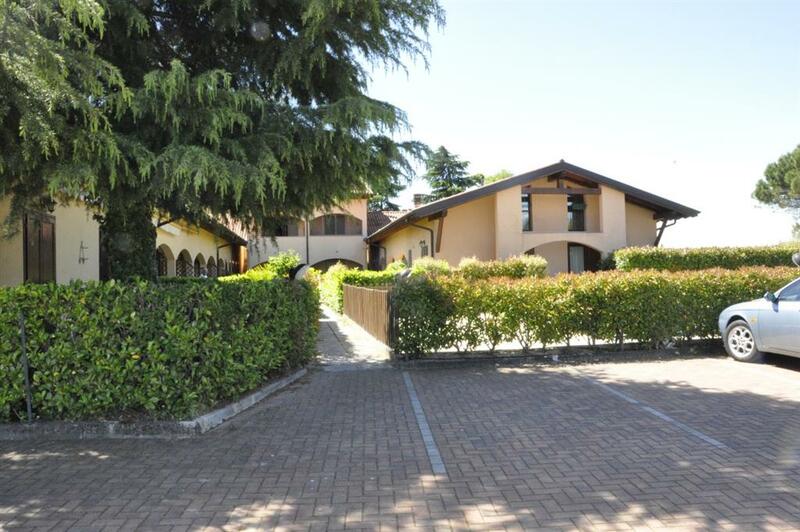 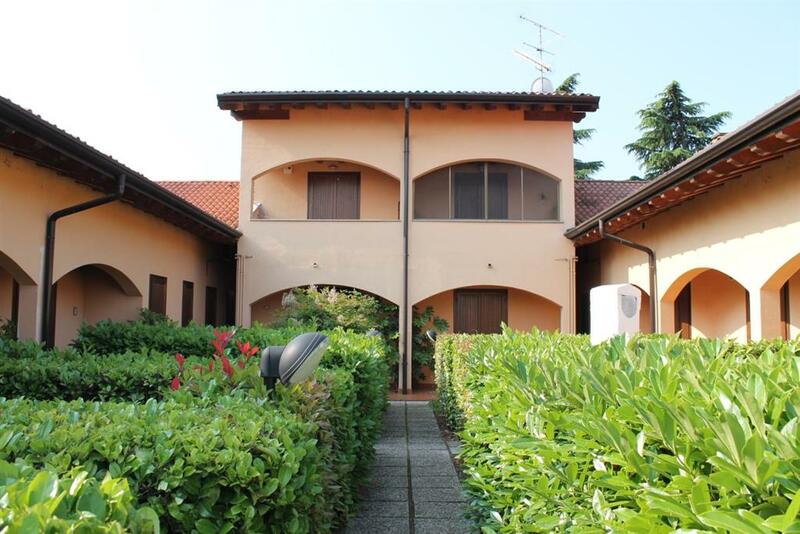 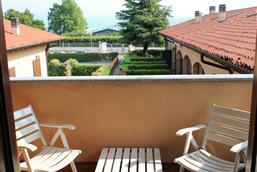 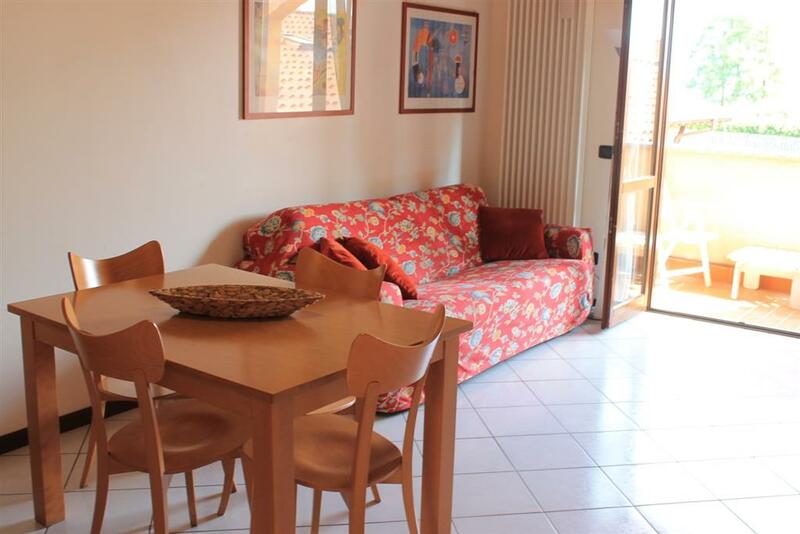 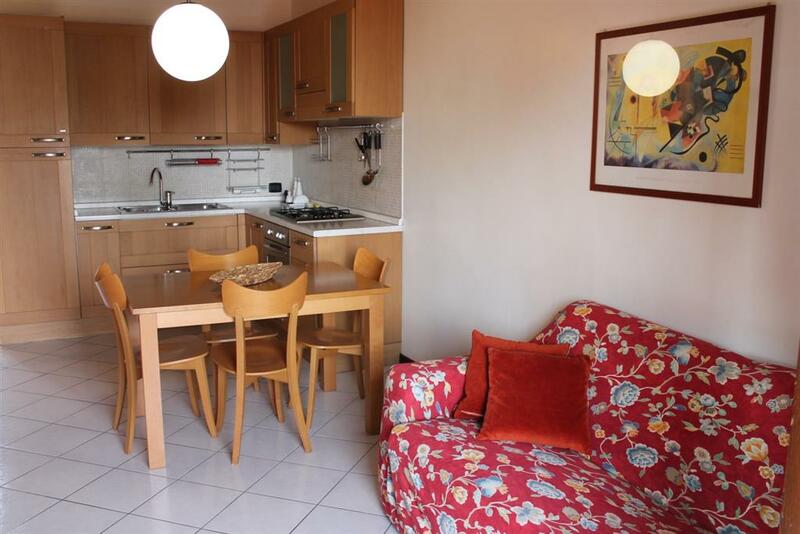 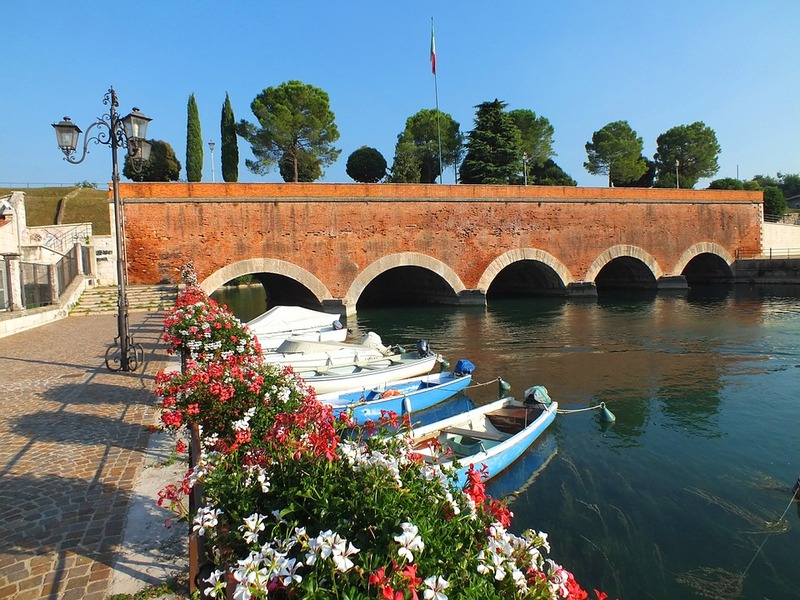 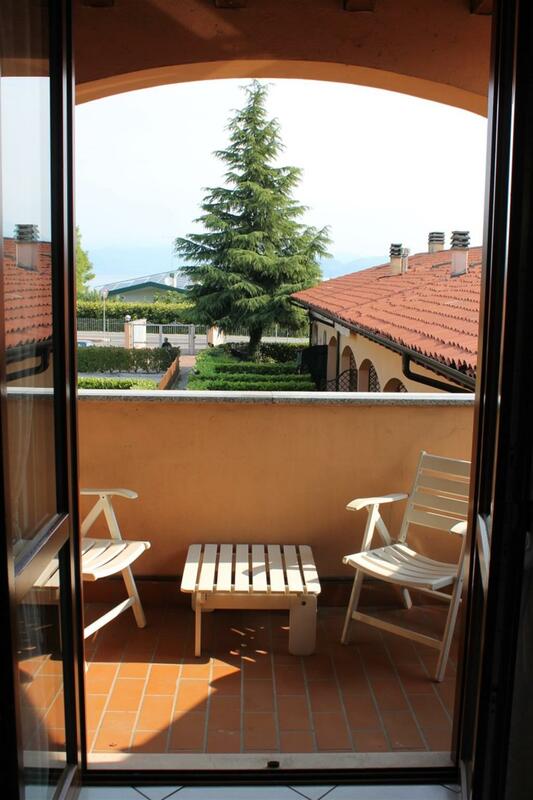 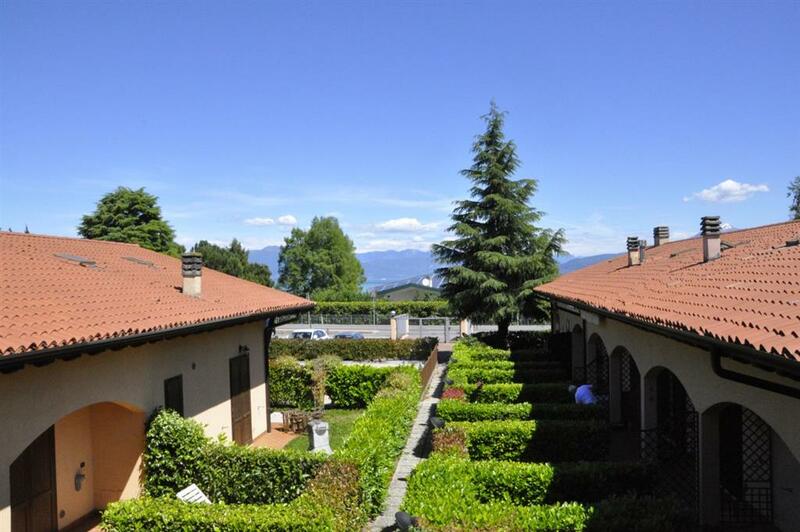 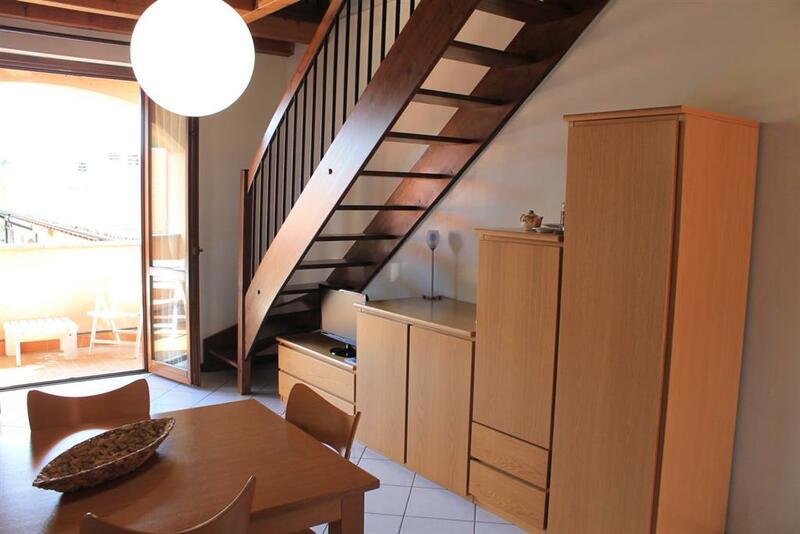 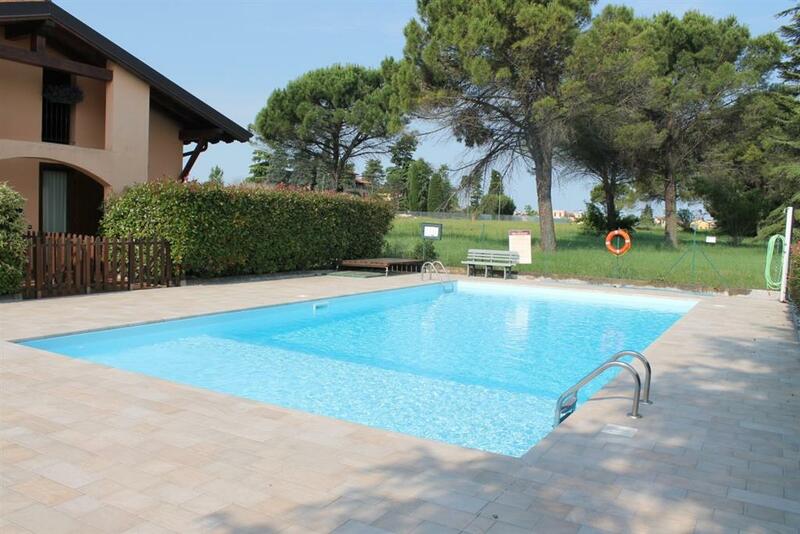 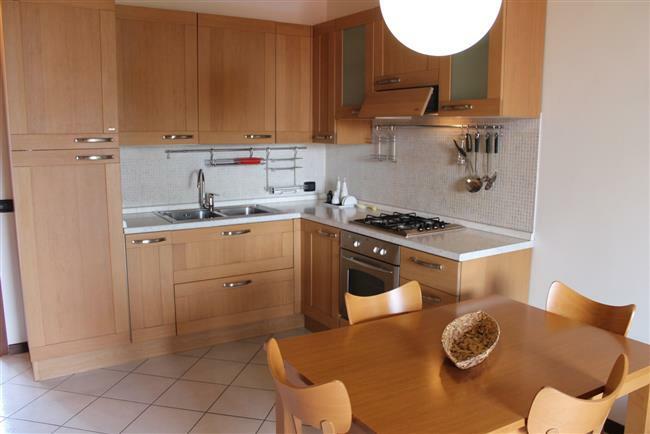 Cozy residence with swimming pool between Peschiera and Sirmione. 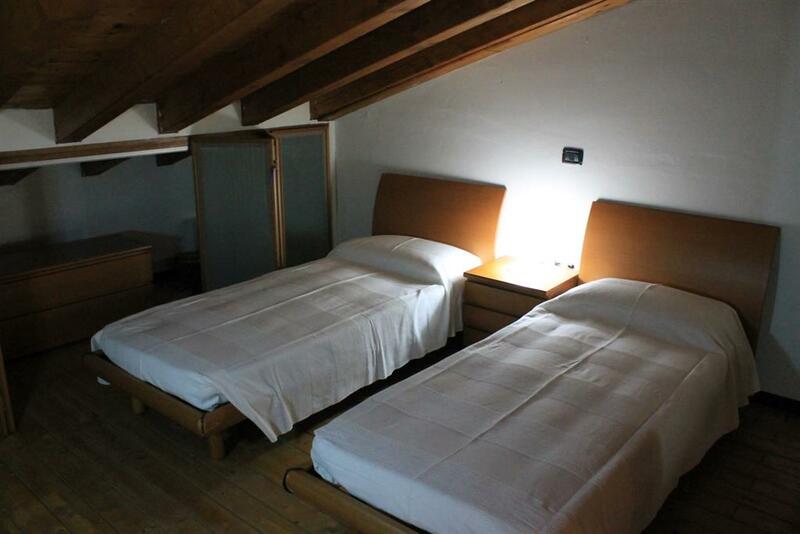 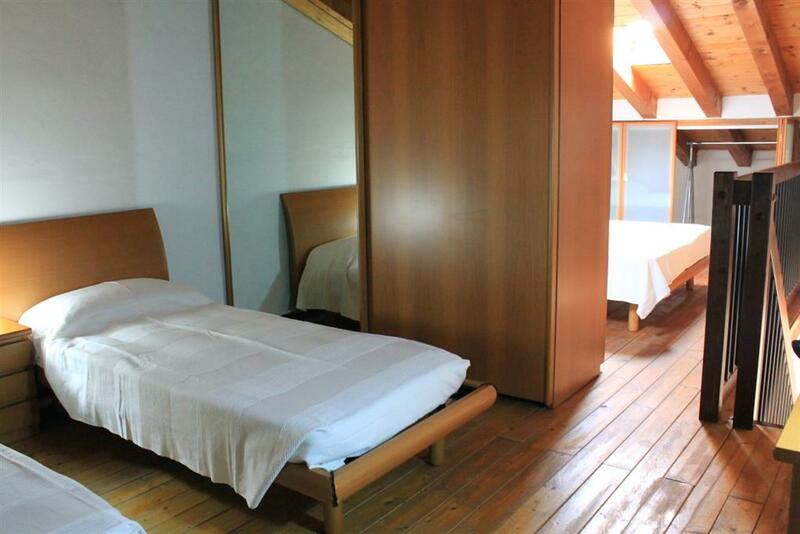 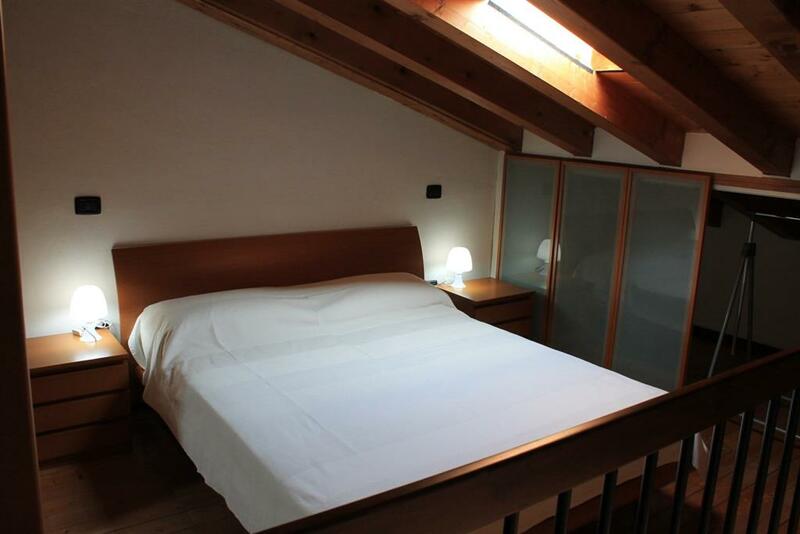 We rent an apartment on the first floor with living room with doublebed sofa and kitchenette, bathroom with shower, and a bedroom in the attic, there is a large room that is divided in two parts with a wardrobe, on one side is a double bed and on the other two single beds. 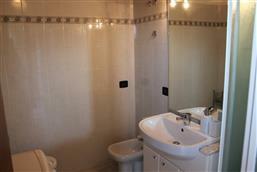 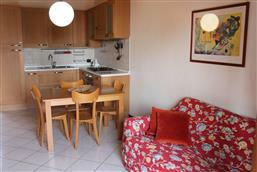 Very nicely furnished for 4 people, large fridge, oven, washing machine, satellite TV, air conditioning, closed parking. All other apartments of this small residence are used by the owners.